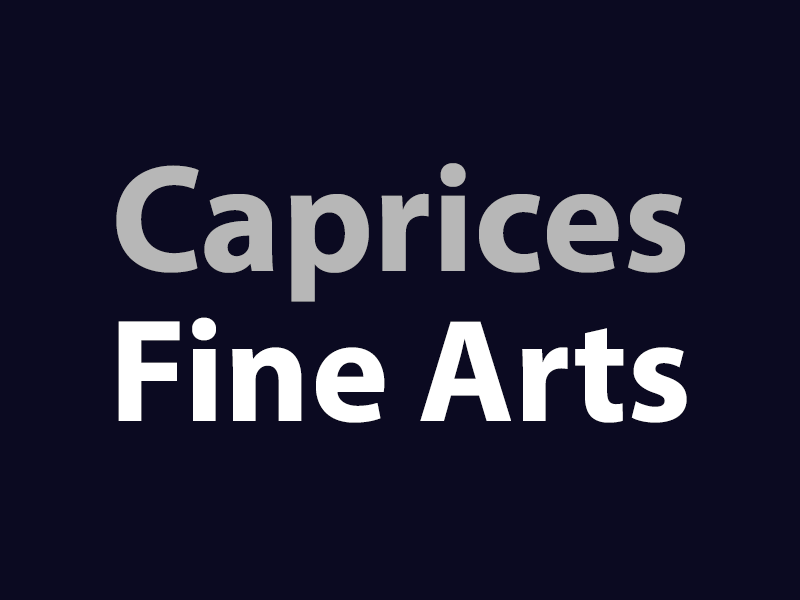 We are looking for contemporary artwork in a variety of mediums including painting, drawing, photography, pyrography, fabric, graphic novels, origami, etc. We will be exhibiting in the main floor lobby area of the lovely Gulf Canada Square building. Fees: Artists will pay $65. Sales: Artists retain 100% of their sales. 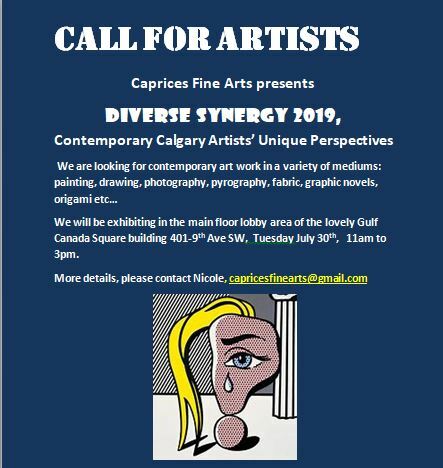 For more details, please email Nicole at capricesfinearts@gmail.com. Deadline for submissions is July 25, 2019.